(Mar. 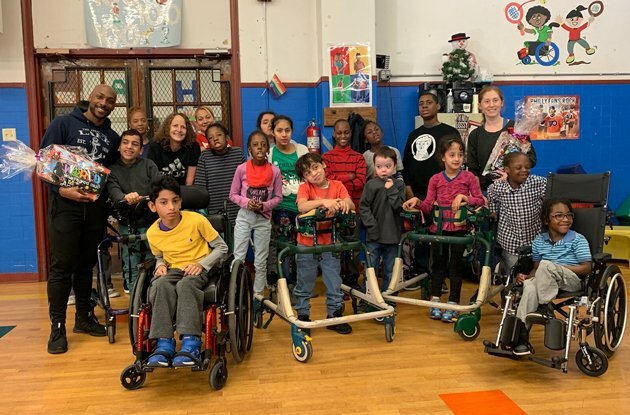 29, 2019) - The Gillen Brewer School, located on the Upper East Side, is an independent school for children with special needs. The school focuses on school-home collaboration to ensure each student receives the instruction that meets his or her needs and abilities. 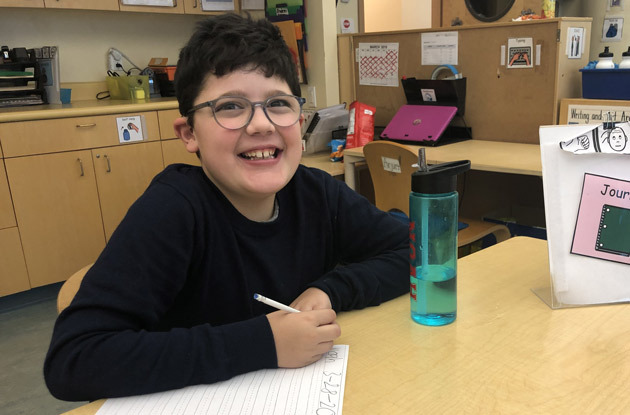 (Feb. 27, 2019) - The IDEAL School of Manhattan, a coed, independent school on the Upper West Side provides an inclusive learning environment for its students. Plus, with a focus on social justice and service learning, students learn the importance of celebrating everyone's differences. (Feb. 01, 2019) - With Valentine’s Day is right around the corner, are you’re looking for a gift for your children or loved ones that’s not the traditional flowers and candy? We found great items—including initial necklaces that are great for tweens and teens, colored pencils your kids can plant in your garden, a heart-shaped backpack for the little fashionistas in your life, and a chewable, sensory-friendly necklace that is safe for your child with special needs. 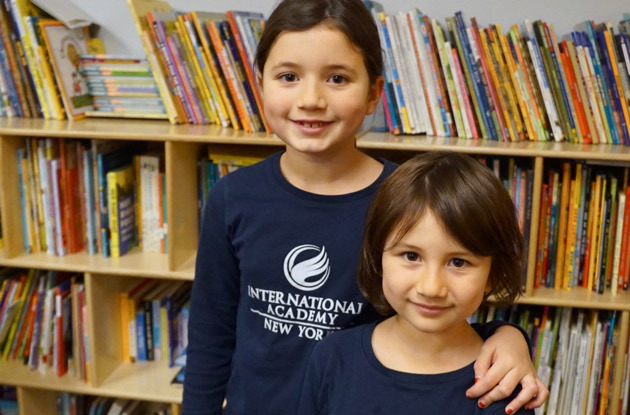 (Feb. 01, 2019) - International Academy of New York, an international school in Manhattan, is a bilingual school with two language tracks: Spanish and Mandarin. Students enrolled at IANY learn to embrace other cultures and become compassionate, confident global citizens. (Jan. 23, 2019) - When you think cruising, you may initially think of grandparents shuffling from one planned activity to the next, between visiting the all-day buffet for a bite to eat. If that’s the case, you’ve never experienced a super family-friendly cruise line, like Royal Caribbean International. 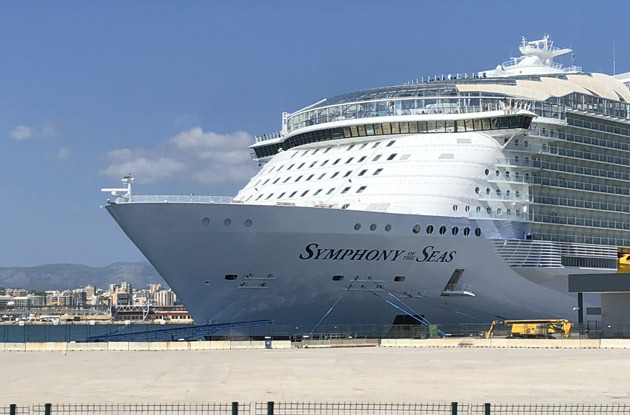 And with a variety of family-friendly cruises departing from Cape Liberty, NJ that are available to New York area families, a Royal Caribbean cruise a great option for families who want to go on vacation—whether for a few days or for a week or more. (Jan. 18, 2019) - Legoland New York, which announced its Goshen (Orange County) location in 2017, is slated to open in the spring of 2020. 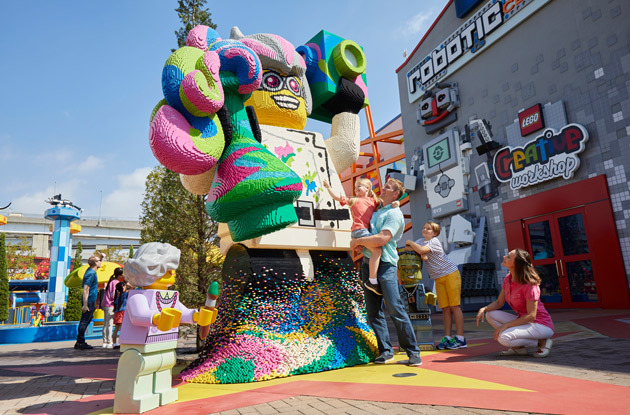 The theme park geared toward kids ages 2-12, located in the heart of the Hudson Valley, is going to be the biggest Legoland location, with more than 50 rides, shows, and attractions for families. (Jan. 02, 2019) - The winter weather and constant switching from being in cold air outside to a heated indoors can wreak havoc on your skin, no matter your age. So, we found some skin care products, from moisturizers and cleansers to balms, oils, and healing gels, that will work for the whole family. 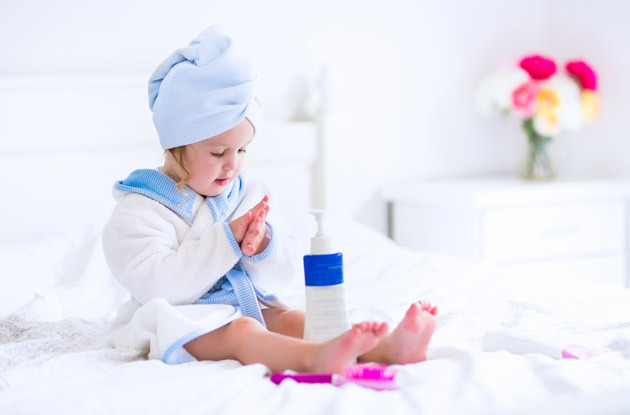 Newborns, teens, adults, and even grandparents can use these products from Johnson’s, BEB Organic, miniOrganic, and Vivaiodays to show their skin a little TLC all year long. (Dec. 28, 2018) - The educational philosophy of Dwight School, an international school on the Upper West Side of Manhattan, is “igniting a spark of genius in every child,” helps students thrive in academics as well as in life. 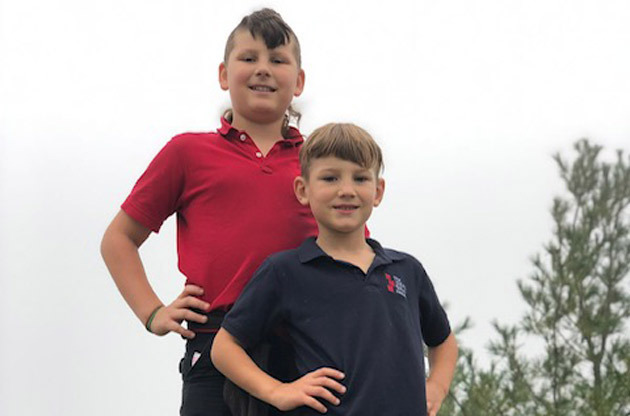 Dwight School focuses on providing students with personalized learning, so each students’ path of education is tailored to his or her interests, whether it’s performing arts, trucks, a foreign language, or something else. 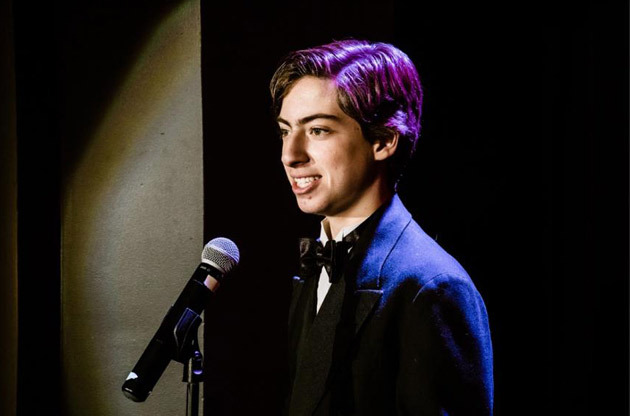 Read on to learn how a ninth-grader is thriving at Dwight School through the performing arts. (Nov. 28, 2018) - If you’re looking to book a family vacation—whether a weekend getaway or a weeklong stay—consider traveling to a family-friendly, all-inclusive resort. 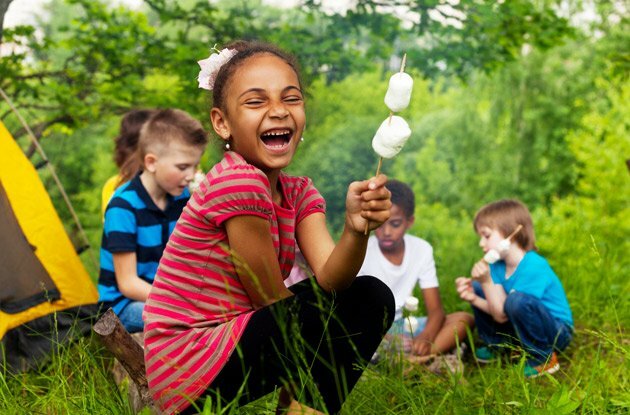 From an abundance of activities, numerous locations, and a variety of dining options, even the pickiest of children will have a great time at one of these resorts. We found the five best all-inclusive resorts with special amenities for families and kids and teens clubs, so you’ll never have to worry about making sure everyone is having a blast. 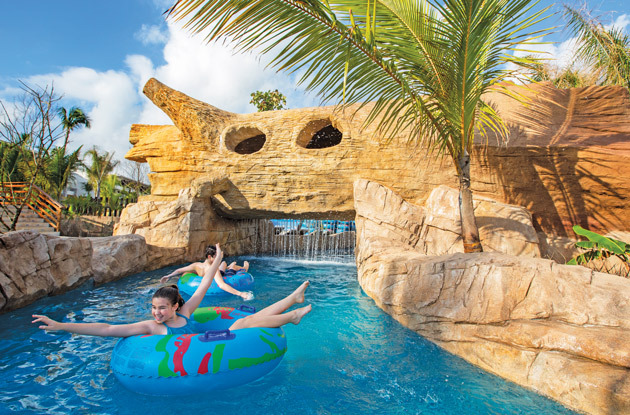 From tropical getaways to ski resorts, you’re sure to find the right all-inclusive, kid-friendly resort for your next family vacation. (Nov. 20, 2018) - Amazon Prime Video is bringing back the iconic Carnegie Deli as a pop-up dining experience from Dec. 1-8 in Nolita in honor of the second season of The Marvelous Mrs. Maisel (available for streaming via Amazon Prime on Friday, Dec. 5). This one-of-a-kind, family-friendly pop-up restaurant will transport diners back to the 1950s, from the décor to the menu items and prices, to reflect Midge Maisel’s New York City. 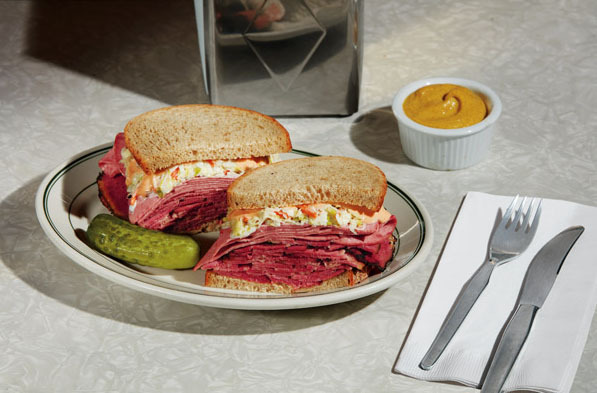 And with the vintage cars that will be parked outside The Marvelous Mrs. Maisel Carnegie Deli pop-up, it’s a perfect Instagramable dining experience with your kids! (Nov. 16, 2018) - After the success of Seaport Summer 2018, The Howard Hughes Corporation announced its winter series of events, Seaport Winter 2018, which will begin in early December. Seaport Winter 2018 will feature seasonal and holiday activities and entertainment for New Yorkers of all ages in the Seaport District all winter long, including menorah and Christmas tree lightings. 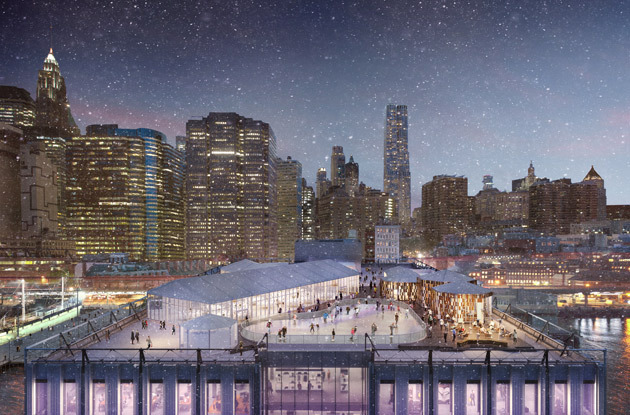 In addition, The Rooftop at Pier 17 Winterland will open Dec. 15, featuring New York City’s first outdoor, rooftop ice-skating rink. 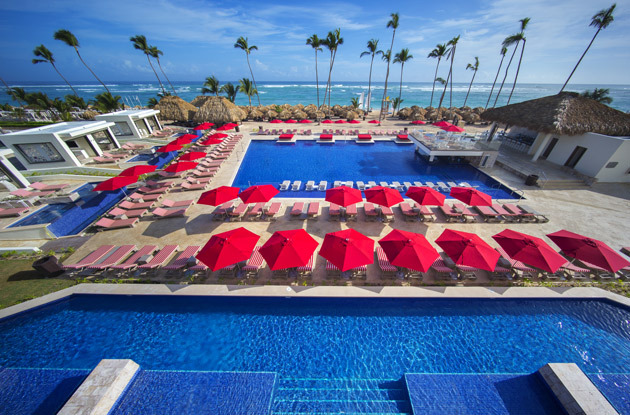 (Nov. 08, 2018) - If you’re looking for a weekend escape to warmer weather or your family needs a week to relax at the beach, Royalton Bavaro in Punta Cana, Dominican Republic, may be the family-friendly vacation spot you’re craving. The all-inclusive Caribbean resort features a variety of activities, amazing accommodations, and a bevy of dining options, so everyone in your family will have an entertaining, relaxing vacation. 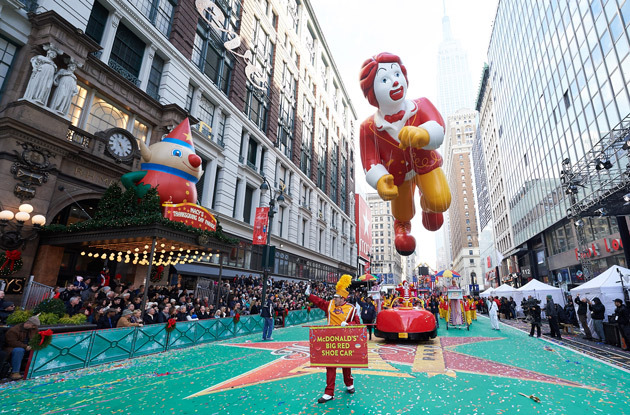 (Nov. 01, 2018) - Macy’s announced today the official lineup of the 92nd Annual Macy’s Thanksgiving Day Parade, including musical guests, performance groups, the participating marching bands, the character balloons, floats, clowns, and more. The parade will be held on Thanksgiving Day (Thursday, Nov. 22) from 9am-12pm, and will be aired on NBC with hosts Savannah Guthrie, Hoda Kotb, and Al Roker. 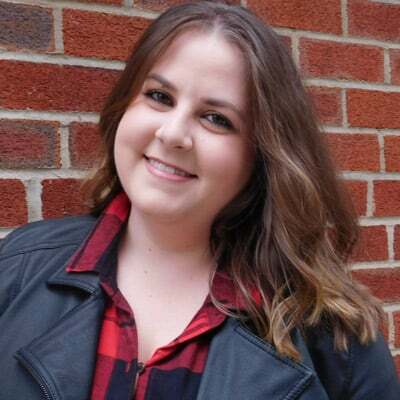 (Oct. 30, 2018) - With the current political environment, it’s more important than ever to make sure your tweens and teens understand what’s going on nationally and globally—and that their voice matters in elections. Whether you take your children to marches or protests, read them books, or watch and discuss the news together, you can raise your tween or teen into a well-informed adult who is actively involved in democracy. 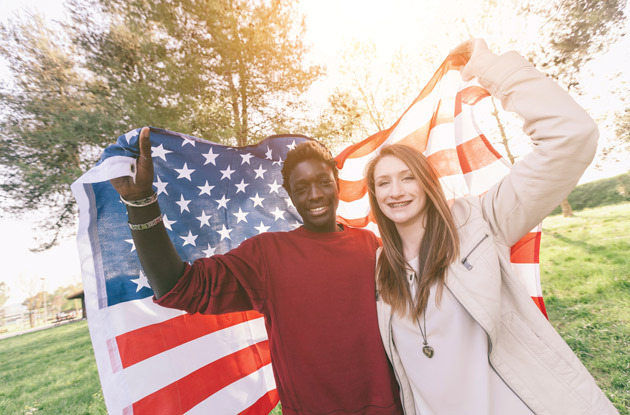 Here are five things you can do with your children, tweens, and teens to ensure they become politically active adults. (Oct. 29, 2018) - Celebrity moms Daphne Oz and Hilaria Baldwin have partnered to host Mom Brain, a new podcast for moms that launched Oct. 8. Though it seems like there is already a podcast for everything, Oz and Baldwin found a niche they could fill with a podcast for moms that is full of deep, meaningful, and raw conversations with each other and other moms covering everything from the product that’s saving them this week to making time for date night and everything in between. What they’ve created is a supportive community for moms that is free of judgement and offers great advice. 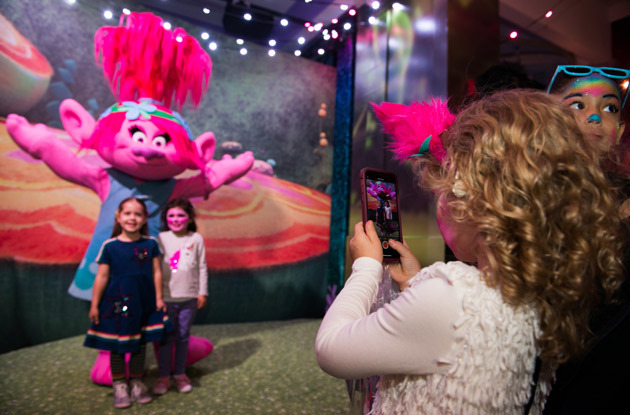 (Oct. 22, 2018) - Fans of 'Trolls,' rejoice: New York City’s newest attraction in Midtown, DreamWorks Trolls The Experience, opened for previews on Monday, Oct. 22. A fully immersive adventure, visitors will be transformed into honorary citizens of Troll Village while helping Poppy plan her Best Day Ever party! We got a sneak peek of DreamWorks Trolls The Experience, and it’s an NYC attraction you won’t want to miss, no matter your age. (Sep. 10, 2018) - Spy Week is returning to Fraunces Tavern Museum (located in the Financial District) Sept. 15-22 with events for the whole family. 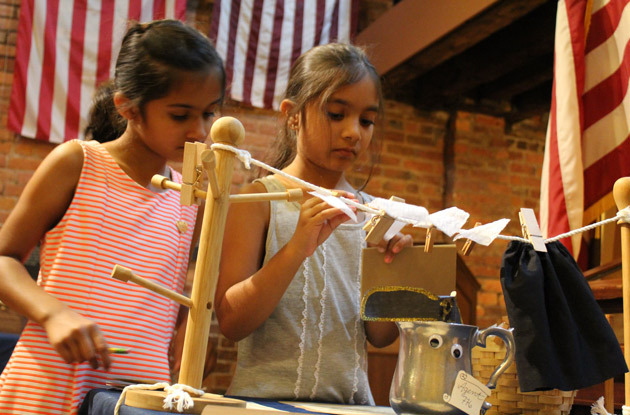 The weeklong event celebrates the spies of America’s Revolutionary War through exhibits, guided tours, a Nathan Hale Day Commemoration, and a family day. Plus, Spy Week has two new events this year: Fraunces Tavern Museum partnered with Three Village Historical Society in Setauket for the 4th annual Culper Spy Day to kick off Spy Week, and the museum will host a special lecture about Benedict Arnold. (Aug. 23, 2018) - Whether you’re getting ready to remodel your kitchen and are looking for inspiration or you’re a weekend warrior looking for a quick project to spruce it up, we found the five biggest trends in kitchen design you can implement now. 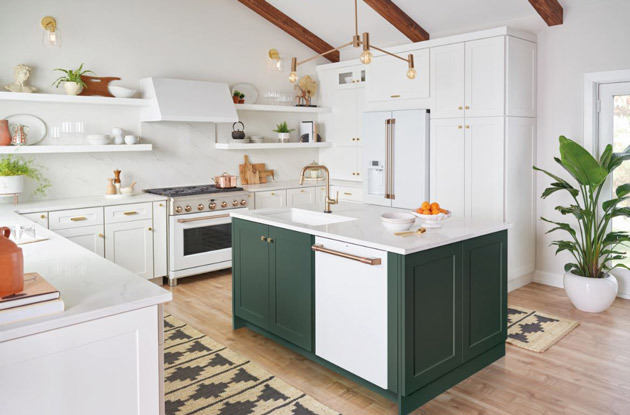 From pops of color and metal accents to décor and integrating technology, you’ll find something you can easily add to make your kitchen design feel current. 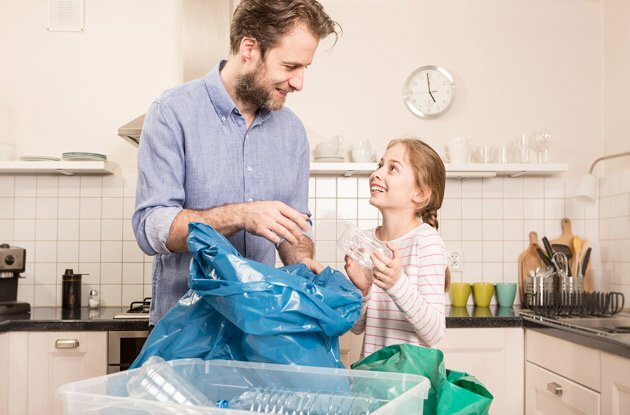 (Aug. 22, 2018) - On Friday, Sept. 20, Ean Gensler, M.Ed., director of Bright Horizons at Hudson Yards, will lead a free online parenting seminar about emergent curriculum in early childhood education and how it benefits young children. 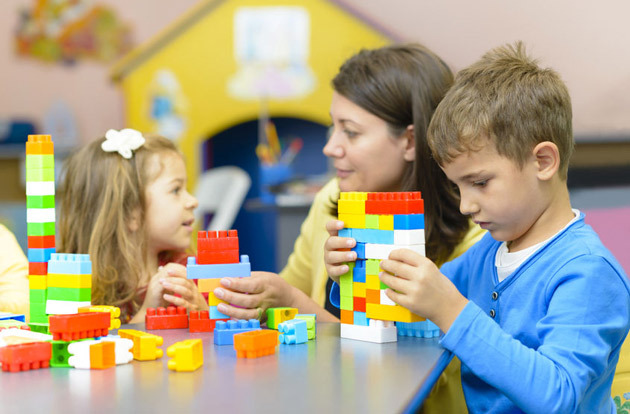 The Momcast, called Teach Me at My Own Pace: How Emergent Curriculum Benefits Your Child, will be hosted by Mommybites. 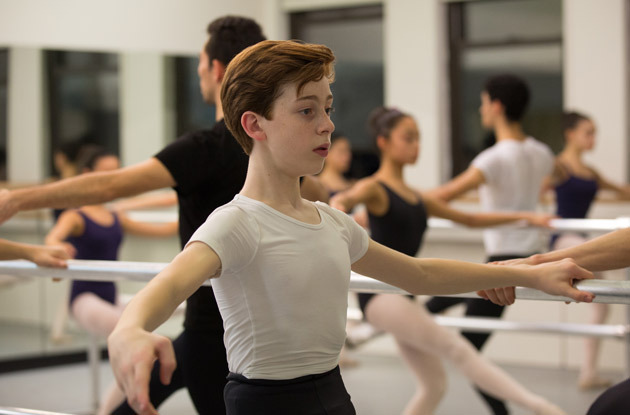 (Aug. 20, 2018) - Ballet Academy East, an Upper East Side dance training facility for beginners through professionals, will award 15 male dancers in the Pre-Professional Division full-tuition scholarships for the 2018-2019 school year. On Monday, Sept. 17, boys ages 7-18 can audition for the Pre-Professional Division Program for the opportunity to be awarded one of the scholarships.